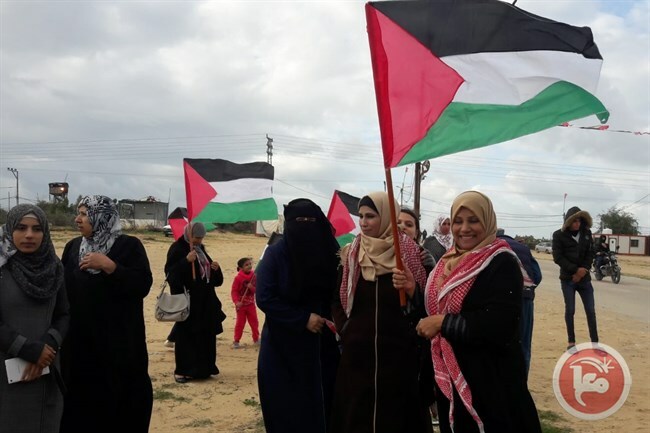 A Ma’an reporter said large crowds of Palestinians gathered by the return camps near the eastern Gaza border, in order to participate in the weekly protests to break the ongoing Israeli siege. Israeli forces repeatedly fired live ammunition and tear-gas bombs directly towards protesters gathered near the Israeli security fence, which led to injuring 33 Palestinians. Sources added that Israeli snipers were deployed across the eastern border.The Hamas movement spokesperson, Hazem Qassem, said that the return marches reaffirm the rights of the Palestinian people against plans to “disregard” the Palestinian cause. Qassem stressed, “The legitimate and just struggle of the Palestinian people will continue until our goals are achieved. The marches will continue until the siege of the Gaza Strip is lifted. 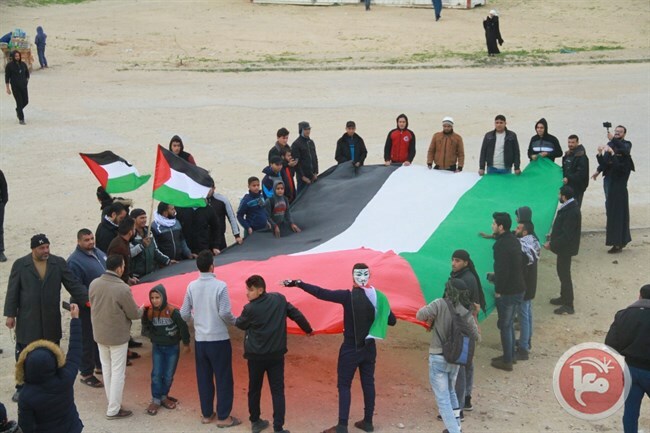 ””The Great March of Return” protests were launched on March 30th by thousands of Palestinian civilians in Gaza — which has suffered from a decade-long Israeli siege — who took to the borders to demand their right of return as refugees to their original homelands, now in present-day Israel.